Changes to lending regulations – which are due to come into effect on 30th September – will have a significant impact on the whole of the UK property market and force buy to let (BTL) investors to rely on private banks and niche lending offerings. That’s the view of Paul Welch, CEO of largemortgageloans.com, the UK’s largest independent mortgage broker. New PRA regulations coming into effect on the 30th September will affect all landlords owning more than four properties. Portfolio landlords will have to provide full details of their assets and liabilities, as well as all other mortgages on their various properties. They will also be required by some lenders to set out a business plan to secure borrowing and – in many cases – loan to value ratios will slide well below previous highs of 85%. Lenders will be adopting a special underwriting process to carry through these applications and ensure borrowers are not over-exposed to risk. The latest regulations come hot on the heels of a series of reforms, including the erosion of tax relief on mortgage interest and changes to stamp duty regulations, all of which have had a significant impact on BTL investors.  “The new regulations will have the desired effect of making it harder to rapidly build and grow large BTL portfolios” says Welch, who established largemortgageloans.com in 2006 to fund complex lending structures internationally across all asset classes – not only on real estate but other high value assets such as jets, yachts and art. According to research from the National Landlord Association, 43% of landlords report the process of obtaining finance has become more difficult since the beginning of 2017. 53% of landlords said they have been required to provide additional evidence to support recent mortgage applications, including their tax returns, cash flow forecasts and business plans.